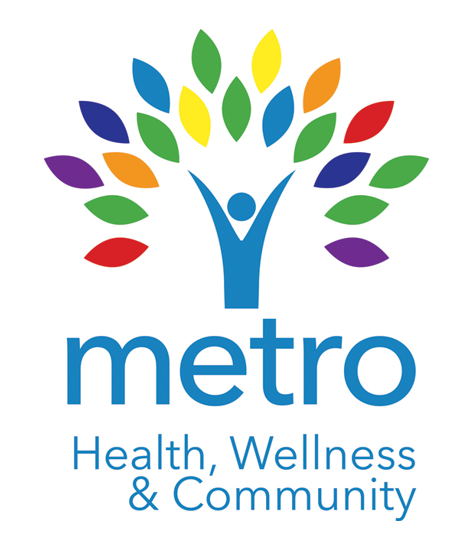 Business Profile: Multi-location local nonprofit organization that provides health and wellness services to our community. Initial Technology Goal: Network the phone system in their New Port Richey office to their phone systems in their St. Petersburg and Tampa offices. Solution: MHD Communications installed a Samsung OAS card in their existing OfficeServ 7200 Samsung Phone System to give the phone system voIP channels. After doing so, we changed the existing systems from three digit dialing to four digit dialing. Our team started by changing all mailbox numbers to four digit dialing before changing extension numbers. This prevented the system from creating new mailboxes so that the existing mailboxes did not lose their greetings or saved messages. Once the mailboxes were created using the new four digit extensions, our team was then able to change all existing extensions to four digits. We setup extensions plans so that each phone system has its own leading digit to identify the location and can handle virtually unlimited amount of extensions for future growth! 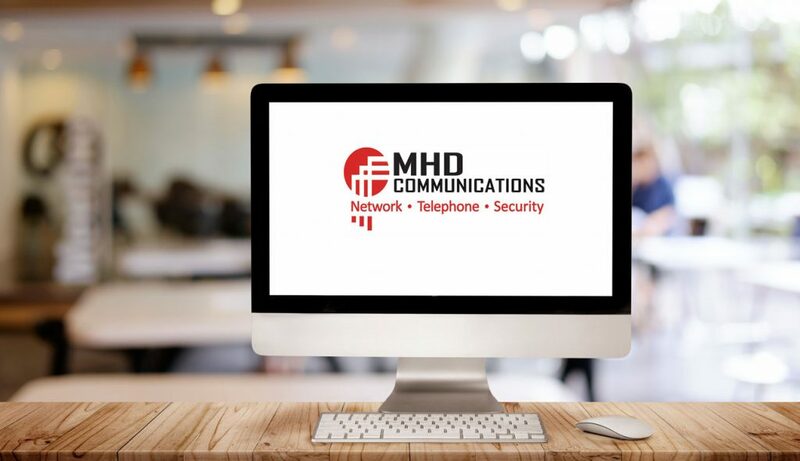 Long Term Goal: After successfully networking their three existing Samsung Phone Systems MHD Communications will be installing low voltage cable, a security system, and an access control system. Additionally, our team will be completely overhauling their network equipment in their newly renovated building. MHD Solution: Phone System Support. Low Voltage Cabling. Network Support. Access Control System. 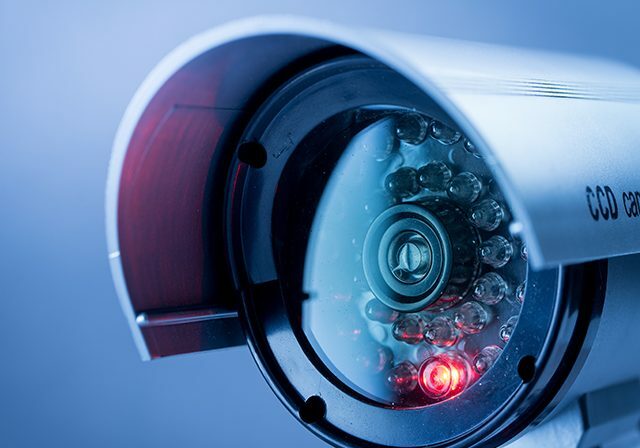 Camera System. Spam Filtering.